When YETI reached out to Farm League to partner on a short film for the brand, director Kellen Keene knew he had a story that he wanted to tell - Graham Goodfield and Los Padres Outfitters. After his hero and mentor, Tony Alvis, tragically passed away in a 2005 landslide, Graham Goodfield stepped in to run Los Padres Outfitters. Graham has dedicated his life to exposing others to the wonders of the backcountry and passing the cowboy spirit down to future generations. 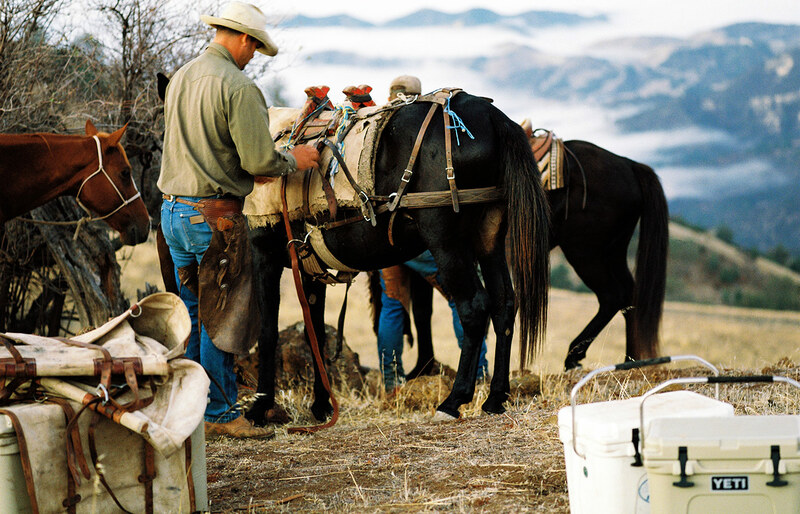 Goodfield has been working as a hunting guide, ranch hand and horse handler in the Santa Barbara area for decades - a true cowboy out of step with the modern world. He rides, ropes and packs as a way of life. As plans for the film, Los Padres, developed, YETI Ambassador and Farm Leaguer Chris Malloy (who is good friends with both Goodfield and Keene) knew he couldn’t sit idly by. He joined Goodfield on a pack trip deep into the backcountry of the central coast of California with Keene capturing footage of the two friends as they made their way across the rugged landscape. On first glance, it may seem like an unlikely friendship between a surfer and a cowboy, but their shared appreciation for the land and a respect for simple hard work is a common thread. We sat down and talked with Malloy about how he and Graham met. YETI: How long have you known Graham? Chris: I’ve known Graham for over 10 years. 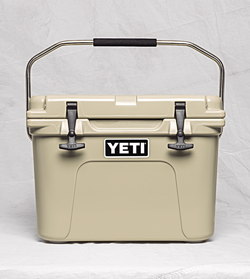 YETI: How did you first meet? What were the circumstances? Chris: I met him on a pack trip with a friend while hunting bighorn sheep. After a week of being in the backcountry with Graham I knew he was someone I could roll with. YETI: How would you define a modern cowboy like Graham? Chris: Graham is first and foremost an outfitter and a hunting guide. But to make a living doing what he does, he is involved with starting colts, roping and branding and helping out on ranches throughout this area - he's an all around hand. YETI: Who's tougher? Surfers or cowboys? Chris: There are a few tough surfers, but cowboys are by far tougher. 95% of what surfers do is pure fun, 95% of what cowboys do takes heart, blood and sweat. Small but mighty, this is the best personal cooler you’ll ever find to protect your essentials from the heat. YETI: What can a cowboy / packer like Graham teach the rest of us? Chris: If you're committed, you can do what you want for a living. YETI: What's the one thing you admire most about Graham? Chris: He doesn't talk much. Graham Goodfield is indeed a thoughtful man and chooses his words carefully, but he and his right-hand man Mike Mateus open up for the story. 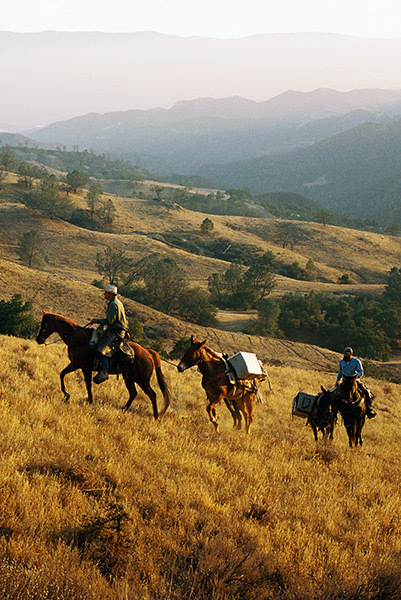 In Los Padres we get to know how he transformed a tragic turn of events into a family business that keeps the legacy of the Western cowboy alive in California. The beauty of the film though, is less in the words and more in the breathtaking footage - the preparation, hard work, determination and unspoken camaraderie of the trail. Graham Goodfield has dedicated his life to exposing others to the wonders of the backcountry and passing the cowboy spirit down to future generations.